Procrastination is something we all tend to do at some time during our week, month or year. But why do we do it? We put off things like filing paperwork, squaring off our accounts, gosh is it tax time again? But there are also more immediate and important responsibilities we should really prioritise. We all live a life of ‘money in – money out’. 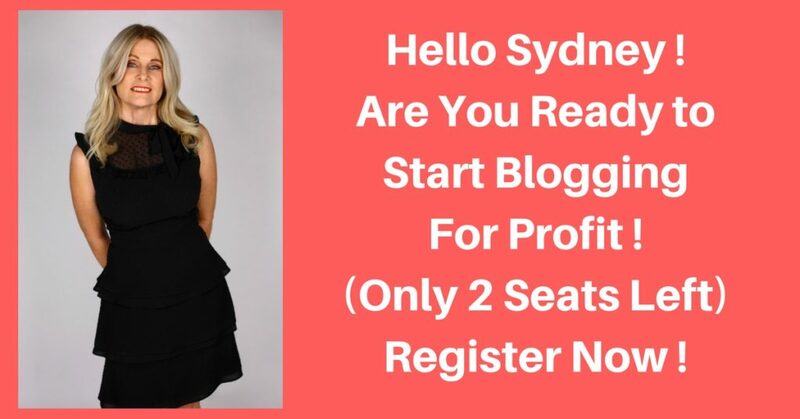 Whether you are in a J.O.B or you have your own online business, bricks and mortar business, or your blog for profit, you need to earn a dollar or two or you don’t get to eat. In Brian Tracey’s Book “Eat That Frog” he talks about getting the tasks we are avoiding out of the way first… it’s a great read. Important jobs that need to be completed like following up clients, creating a product to sell, emailing your client list, posting important articles on Facebook, writing your blog regularly… shall I go on with the list?… they need to be done in order to keep the ‘money in’ situation flowing. Firstly, you need to write down what it is you want to achieve with your business. Yep and you need to be specific about it and have a timeline, i.e: give it a date to be completed by. Then make sure you have all the steps in place to achieve this goal – and give them times and dates to be completed by. It’s like a game of dominos – set them up properly and once you set them in motion they will move forward like a well-oiled machine. Your accountability friend can also remind you of past goals you have achieved and how able you are to achieve this new one you have set. Of course, rewards are in order, but remember never to reward yourself with food or alcohol otherwise that creates an addiction. But rather treat yourself you a holiday, a new suit or dress, perhaps you’ve had your eye on a new pair of shoes. You will know the reward you want. One of your goals might be to write your next blot post, or to even monetize your blog and connect with some amazing Joint Venture partners. It’s also important to make your goals achievable – don’t make it so far out there that is almost impossible to achieve, otherwise you will feel beaten and demoralised. It’s all about breaking the old pattern you have developed over time. You now want to create a new, healthier pattern, one where you are in control – not it. You can create a trigger to avoid procrastination. It could be something like having a big glass of water, going for a quick walk in the fresh air, anything that will snap you out of your old habit. This is going to break the old pattern and squash procrastination that had previously had a hold on you. Whenever you feel like you are going to put off part of that task that is due, stand up, walk around and break the old pattern. Movement is the best way to stimulate your body and brain into action. I look forward to hearing of your success; let’s kick procrastination to the kerb.